One call to us 2CCS and we come to you. 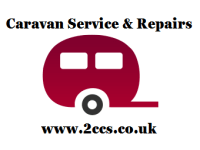 2CCs Caravan servicing and repairs, fully mobile servicing and repairs carried out either at your home address, storage facility or whilst pitched up on site. 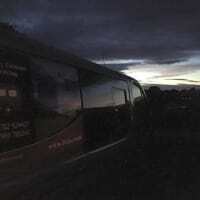 Why service your Caravan ? Regular Servicing will improve the longevity of your vehicle, making it more reliable and saleable if you decide to in the future. In some circumstances an insurance company could refuse a claim if your vehicle has not been maintained or serviced regularly. Regular servicing of your caravan or motorhome will pay off in the long run with greater reliability and improved resale value. Some items you can easily check for yourself, such as tyres and lights, but the braking system and the electrical and gas items inside the van area are best left to experts.